Mixed Up.» Blog Archive » Inner & Outer Space. I think this was one of my favourite films at the Hayward Gallery Warhol Retrospective. 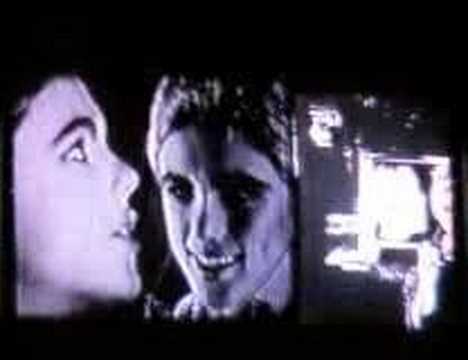 I like Edie Sedgwick! This entry was posted on Friday, October 31st, 2008 at 17:32 and is filed under Film, Short, Video. You can follow any responses to this entry through the RSS 2.0 feed. You can leave a response, or trackback from your own site.